For 25 years, Piccadilly Bookshop has made sure quality bestsellers fill the stockings of Canterbury book lovers each Christmas. No matter who you’re buying for this year, there’s something in stock for everyone. The shelves are packed full of new releases, young adult novels, paperbacks, biographies, magazines, and cover a wide range of specialist topics, like local history, military information, travel, science and sports. Every single book has been hand-picked by the staff, a network of regular contacts from New Zealand and overseas publishing companies, as well as customer recommendations, so you know it’s advice you can rely on. To make your experience even easier, customers can first scour the store’s Summer Reading Guide, distributed to more than 30,000 households, available instore and on the website. 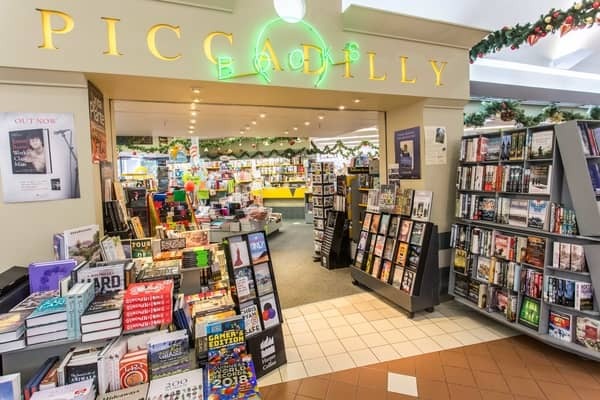 Then, pop into Piccadilly Books in Avonhead Mall, where the expert staff can guide you to the perfect purchase. While you’re there, you’ll also discover bargains! A huge influx of new books has meant they’ve had to create extra shelf space, so there’s now permanent price reductions on books at the sales tables, “Last Copy – Last Chance”. It’s not only books on offer this Christmas and holiday season, they also have you covered with Christmas cards, wrapping paper, calendars, diaries, gift stationery and toys. 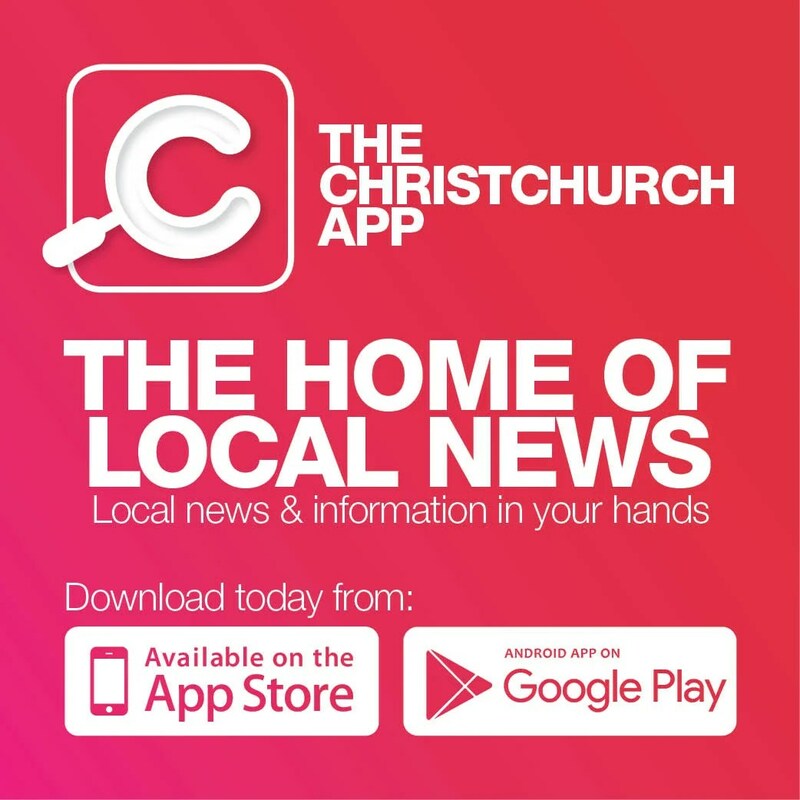 And, they can help to choose, wrap, calculate postage and send your presents from the Avonhead Postshop and Kiwibank in-store. So, support local this festive season, and help celebrate 25 years of expert service with the staff and customers at Piccadilly Bookshop.